Adults with an underlying fear of the water believe there is no way that they can learn to swim. The truth is they can swim and it is easy. A careful step by step learn to swim programme will turn even the most fearful participant into a person who will be confident in the water and able to enjoy swimming and all its benefits. 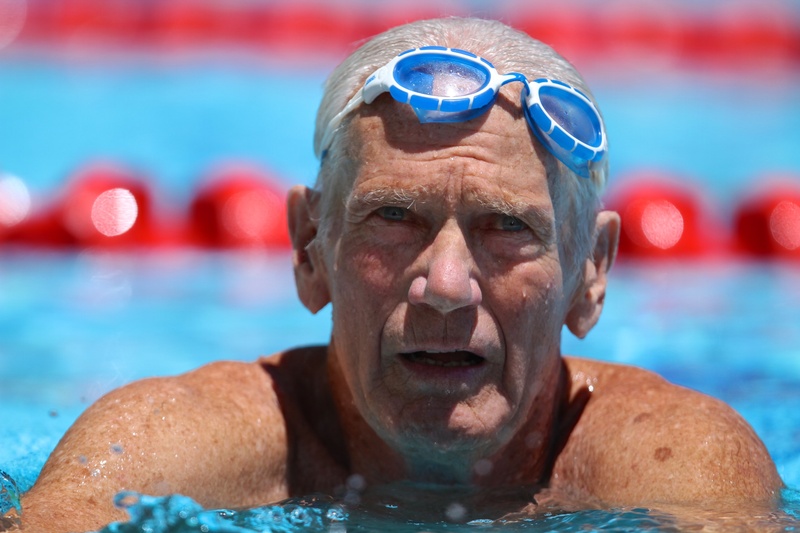 There are many adults who can swim, but never having had a formal lesson are missing out on the true benefits of swimming. 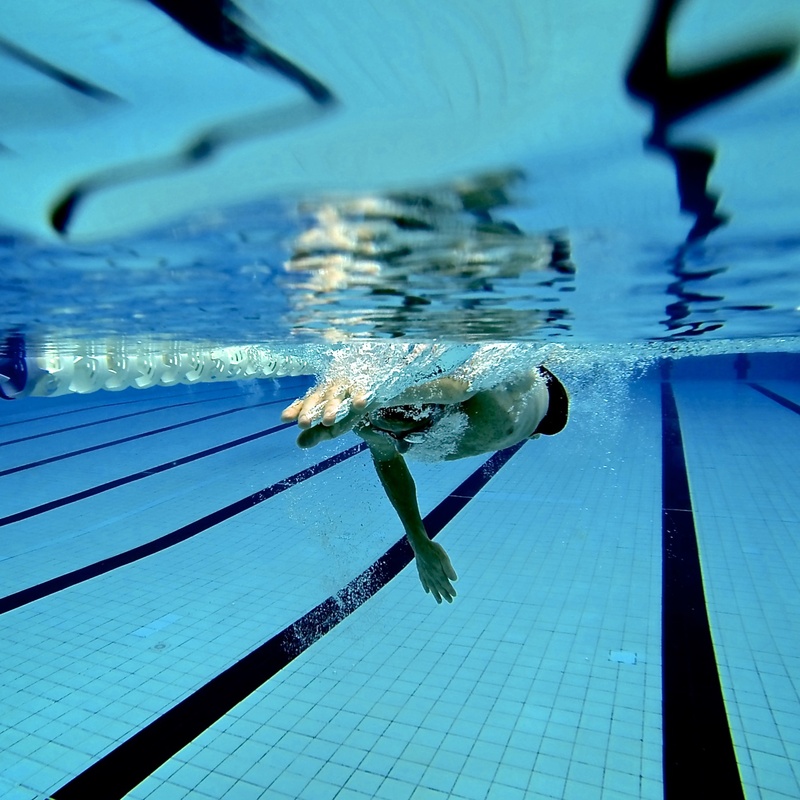 Swim faster, further and better with simple and easy stroke correction – get the most from your stroke with some basic tweaking to be the best swimmer you can be. Correct breathing techniques and more efficient stroke mechanics will improve their swimming and the health benefits that come with it. Group squads and private lessons are available for all ages.